Thomas Hess focuses his practice on health care matters and is located in Dinsmore's Columbus office. Annually appearing on the Best Lawyers list, as well as the Ohio Super Lawyers list, Tom has more than 40 years of experience representing assisted living facilities, durable medical equipment companies, home health agencies, hospice providers, hospitals, nursing homes, pharmacies, physicians and other licensed health care providers before state, federal and administrative courts across the country. He is a past member of the firm's Board of Directors and immediate past chair of the Government Relations and Health Care Industry practice groups. 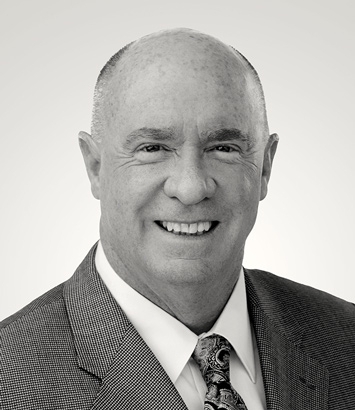 Leveraging extensive experience with a thorough understanding of the issues facing the health care industry, Tom takes a practical, yet aggressive, approach to help clients meet their needs while also mitigating risk. Within the constantly-evolving industry, he guides clients through myriad challenges, including certificate of need, health care fraud investigations, as well as issues related to Medicare and Medicaid audits, overpayments, certifications, exclusions and reimbursement. Additionally, he has assisted clients with the acquisition and disposition of health care facilities and practices, demonstrating a knowledge of not only the industry’s distinctive operations but also of traditional business transactions. Understanding that complex health care reform initiatives have dramatically impacted the industry’s operations, Tom, a former assistant attorney general in Ohio, utilizes his familiarity with the regulatory agencies and their procedures to provide clients with the insight they need to confidently move forward. A frequent speaker on health care issues throughout the country, he uses his experience to provide clients with knowledgeable and efficient counsel in a constantly-evolving industry.